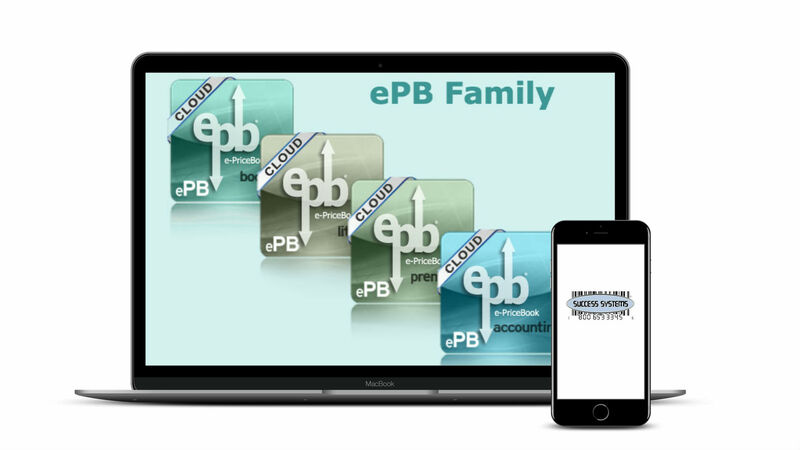 With ePB Accounting, users can capitalize on all ePB features, while integrating it into third party accounting systems such as QuickbooksTM or Sage products, along with other general ledger packages that accept imported information. Features include access to review stores’ sales, manage product pricing and promotions, and the ability to enter invoices manually or via a hand held. Users may access and review store sales, receive EDI (electronic invoices) from suppliers and manage product pricing and promotions at anytime from anywhere. ePB Accounting contains all the features contained in ePB Books. Utilize this complete price book to automate your store today!